Ahead of CES 2019, Asus announced updated versions of its compact PCs. The latest entry to the family, the Mini PC ProArt PA90, packs options for the newest Intel Core i9-9900K processor and promises all the performance and power that designers and content creators need in a PC, but in a stylish form factor similar to a smart speaker. 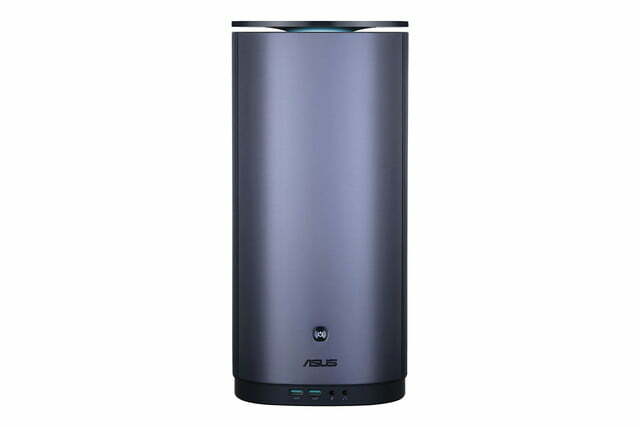 Though the leading model of the Asus Mini PC ProArt PA90 is powered by the Intel Core i9-9900K processor, there is also a model available with the Core i7-9700K. Both are an upgrade from last generation’s Mini PCs, packing in 30 percent performance improvements. Elsewhere, the Mini PC ProArt PA90 also comes with options for the Nvidia Quadro P4000 or P2000 graphics, ensuring that there is enough power for video, photo editing, and other processing tasks. Cooling also isn’t a worry as the new PC is equipped with an all-in-one CPU liquid cooler, allowing for it to be 36 percent quieter than average desktops. A top cover on the Mini PC ProArt PA90 will even extend automatically when temperates have reached above 176 degrees, allowing for up to 38 percent more airflow. 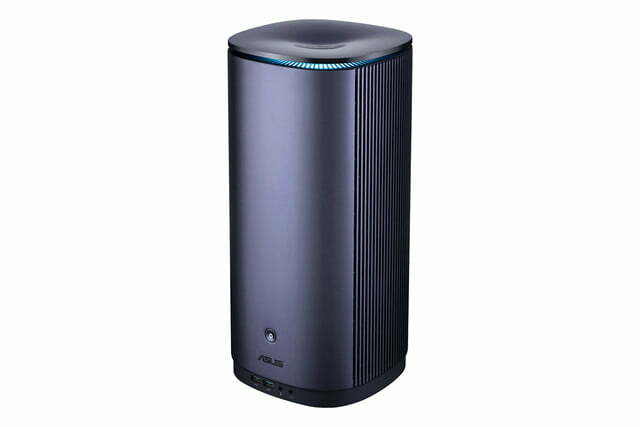 With other specifications, Asus is including options on the Mini PC ProArt PA90 which can help consumers blow through multi-tasking with ease. It comes with options for up to 64GB RAM, though 32GB is the standard. Storage space is also fairly generous, coming in with options for two 512GB M.2 PCIe SSDs and one 1TB 2.5-inch HDD. Connectivity is great, too, coming with two USB-3.1 ports on the front and rear, four Display Ports on the rear, and two Thunderbolt 3 ports. “With its powerful CPU and professional GPU, Mini PC ProArt PA90 delivers reliable computing performance for computer-aided design (CAD) workflows for architecture, engineering, and manufacturing as well as media and entertainment, combined with an attractive, compact design that blends easily into any workspace,” Asus said. Pricing was not immediately made available, but considering the upward of $500 cost of the Intel Core i9-9900K, you can expect for it to be well above the $1,000 range. We reviewed that processor in October, finding that it has record-breaking processing power and game performance that beats AMD’s Threadripper processors. Look out for more on the Asus Mini PC ProArt PA90 at CES 2019.